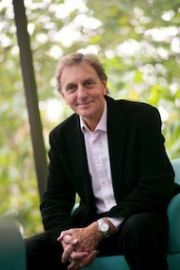 Professor Sir Colin Blakemore (left), one of Britain’s leading neuroscientists and director of the School of Advanced Study’s Centre for the Study of the Senses (CenSes), has been appointed patron of the British Brain Bee, a grassroots educational initiative which aims to promote the neurosciences to 14 to18-year-olds. 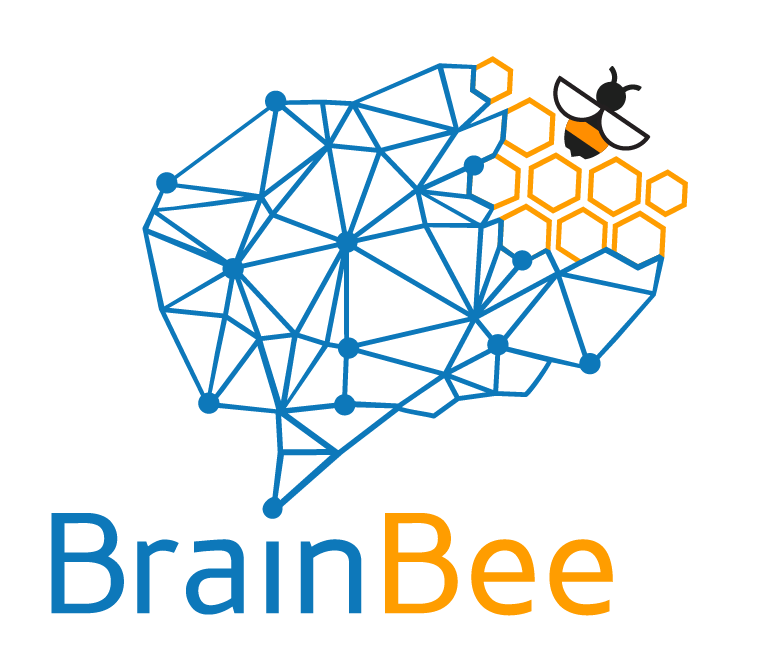 Supported by the British Neuroscience Association, the Physiological Society, the Institute of Biomedical Sciences and University College London Union, the British version of the International Brain Bee (founded in 2008 by Norbert Myslinski, University of Maryland) joins the Brain Bees run by the other 60 + participating countries. An estimated 50,000 young people compete annually across the world, in countries as diverse as the USA, Nigeria and Macau. They can advance through three tiers of competition, from local to national and ultimately to the international championship, similar to the International Science Olympiads, which now cover 21 subjects. Through regional hubs, the British Brain Bee, initiated by Martyna Petrulyte, a student in biomedical sciences at the University of Aberdeen, will organise an annual England and Scotland Brain Bee neuroscience competition. In addition, neuroscientists, clinicians and students who are studying the subject will take part in school visits to give talks, demonstrate brain-related experiments and provide pupils with information about a range of brain disorders such as Alzheimer’s disease, stroke, autism and ADHD. Sir Colin is strongly committed to engagement between science and the public. He is vice-chair of the European Dana Alliance for the Brain, which is an alliance of more than 200 leading European neuroscientists who are involved in public activity to raise awareness about brain research. He is a frequent contributor on radio and television, writes about science for the national media and is closely involved in the work of the Dana Foundation of New York, which has sponsored the International Brain Bee. Commenting on his appointment, Sir Colin said he was delighted to be invited to be patron of the British Brain Bee. For further information, please contact: Maureen McTaggart, Media and Public Relations Officer, School of Advanced Study, University of London +44 (0)20 7862 8653  / Maureen.mctaggart@sas.ac.uk.